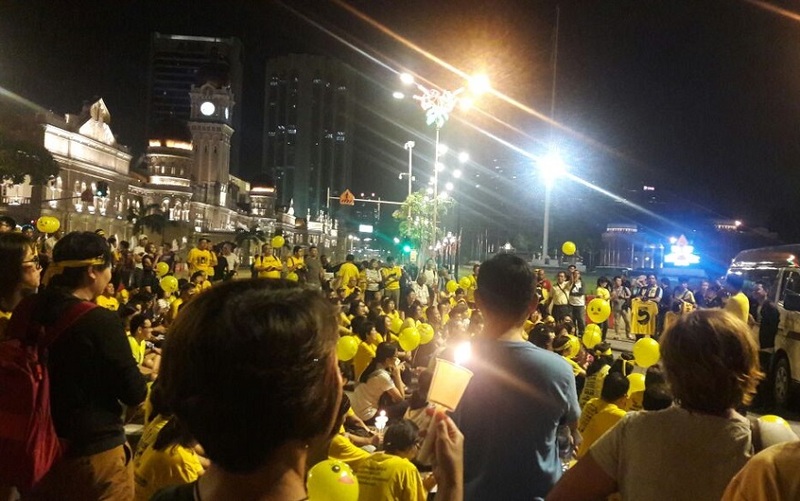 The crowds at Merdeka Square on Saturday night as the people kept vigil for the detained Maria Chin. From a few hundred, the crowd swelled to over 3,000 people. 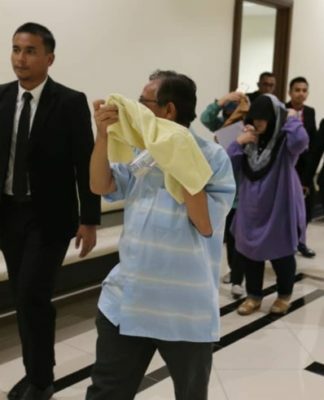 KUALA LUMPUR – The detention of the Coalition for Clean and fair Elections (Bersih 2.0) chairman Maria Chin Abdullah under the Security Offences (Special Measures) Act 2012 (Act 747) is in accordance with the law, said Attorney-General Tan Sri Mohamed Apandi Ali. 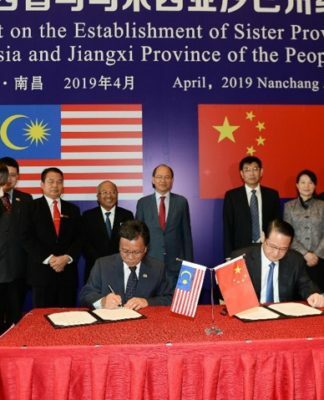 In a media statement, he said Maria Chin was detained to facilitate police investigation on alleged involvement in an activity that could be detrimental to parliamentary democracy. 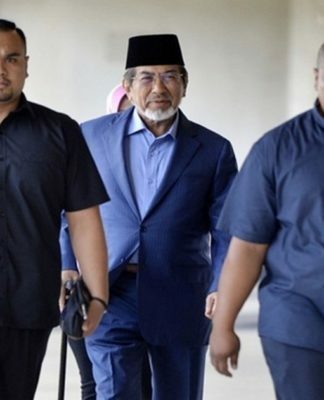 “Therefore, the detention of Maria Chin Abdullah under Section 4 of Act 747 which aims to assist investigation by the Royal Malaysia Police because she is suspected of being involved in an activity that is detrimental to parliamentary democracy, is in accordance with the law,” he added. 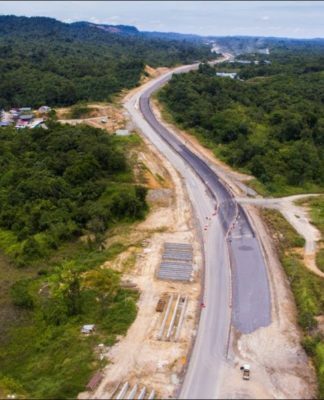 He said the Attorney-General’s Chambers (AGC) would give appropriate consideration to the case based on the outcome of the investigation by the police. 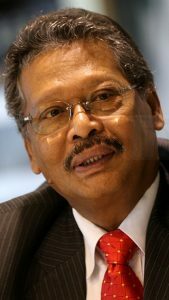 Mohamed Apandi said the AGC was concerned with the people’s views and perception on Maria’s detention and that it was the responsibility of the department to ensure the laws of the country were always respected and enforced accordingly. He said it should be understood that Act 747 was a procedural law which provided provisions for special measures pertaining to arrest, detention and investigation on security offences intended to maintain public order and security in the country. 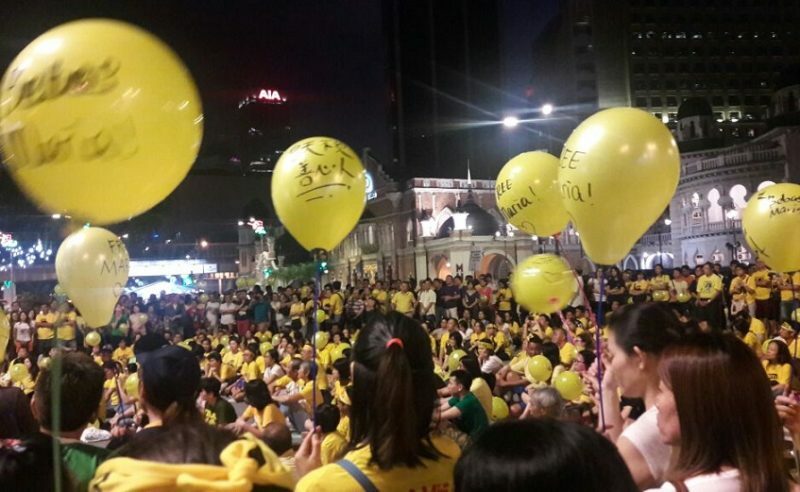 Thousands of people at Merdeka Square on Saturday night calling for the release of Bersih 2.0 chairlady. “The Attorney-General Chambers wish to clarify that Section 3 , read together with the First Schedule of Act 747 defines “security offence” as not limited to only offences related to terrorism, but also covers, among others, offences in connection with activities that are detrimental to parliamentary democracy as provided in Section 124C of the Penal Code,” he added. Maria, 60, was detained under Sosma on the eve of the Bersih 5.0 rally, held in the federal capital last Saturday. On Nov 22, she filed a habeas corpus application at the High Court, seeking her immediate release from the detention. The court had set Nov 29 to hear the application.